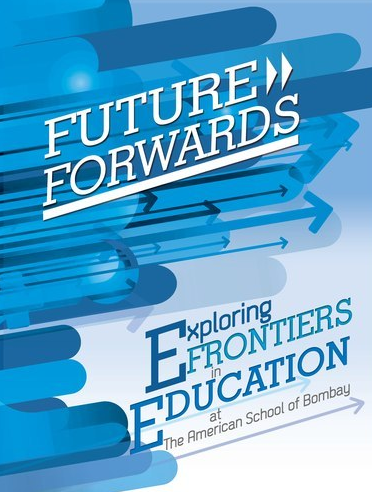 I'm pleased to be able to share with you Volume 2 of ASB's new eBook entitled Future Forwards: Exploring the Frontiers in Education at the American School of Bombay. This book is a collection of thoughts, hypotheses, discussions, and reflections on practices, research and ideas that are relevant to emerging new paradigms of teaching and learning. These chapters deal with paradigm shifts - different approaches that radically challenge established conventions about traditional subjects. Here you will read chapters about prototyping, mobile devices and social entrepreneurship. Ideas - "The Next Step"
This section examines how current research is changing or impacting existing practices or established norms. 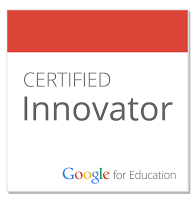 Here you will find chapters about the maker movement, using Minecraft and gamification. Practices - "Innovating in the Now"
These chapters describe the application of an instructional practice in a completely novel way or the successful mash-up of different practices. In this section you will read about collaboration and research in international schools, Day 9, project based learning and design thinking. The eBook is completely free - enjoy and please consider sharing it with others in your professional network.